Our client is a global leader in mobile and digital advertising technology. Their unified monetization platform combines an ad server and a real-time bidding ad exchange to help publishers generate revenue through a plethora of digitally connected screen. Our client has one of the largest Ad server engines for publishing content. Apart from this, our client has a portfolio of products for ad exchange, optimization, content valuation, etc. 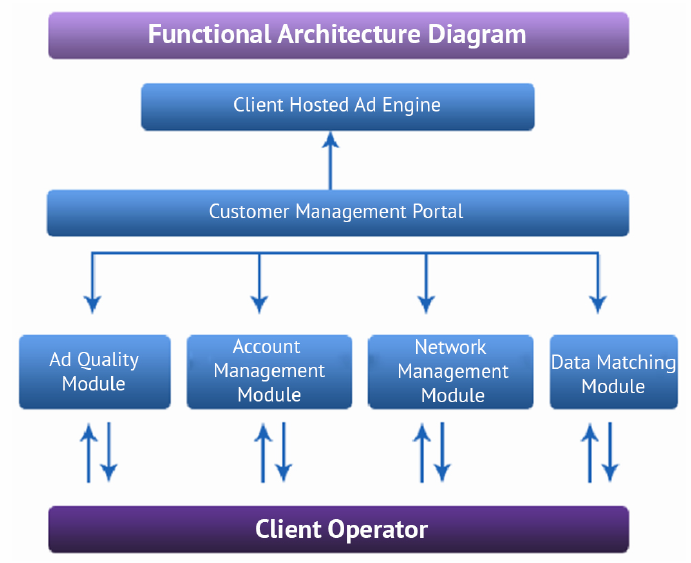 Xoriant product engineering experts had developed a customer management portal that maintains ad management modules, a configuration interface for advertisement accounts and thorough categorization of ads and related information to attributes such as brand, genre, creative type, and language of the registered advertisement. 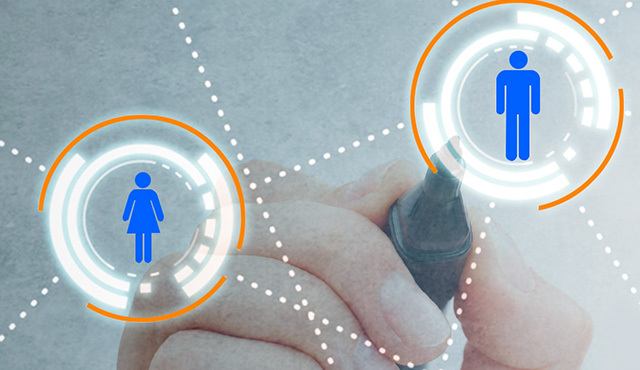 To ensure appropriate data matching, categorization and end-to-end customer management, it was imperative to have a well defined QA process and assure accuracy of the application with that of the business requirements. For this our client was looking for a partner who has experience in media domain and capabilities of handling varieties of digital content with utmost attention to details. In the light of our client’s experience with Xoriant on the product engineering front and considering Xoriant’s expertise in QA automation space, client preferred to extend their existing engagement and chose Xoriant for the test automation execution of their customer portal. Functional automation testing for key functionalities of the portal to ensure performance of the reporting platform for modules like Monetization, Ad Server, Mobile etc. Xoriant team worked closely with client to understand the requirements and created an engagement roadmap. Xoriant was involved in complete software testing lifecycle process of automating the application, following SCRUM as agile execution methodology without any compromise on time-to-market goals. Considering client needs and complexities, intricacies of the data dealt with in the customer management portal, Xoriant automation experts leveraged an in-house Xoriant Test Automation Framework(XTAF) and replicated it on Python as per the requirements. This framework was scalable to work seamlessly with MySQL and Vertica database as the backend systems. The team started with a thorough test plan and leveraged their skills on Robot Framework, TestNG, Bamboo and Maven. Automated end-to-end configuration of external MicroStrategy reports like the Ad Server Reports, Bid Performance Reports etc. A leading mobile and digital advertising technology client improved customer service efficiency by 20% by allowing field personnel to access service data and take additional orders on-the-go through a comprehensive customer management portal.